The Supreme Court on Friday orally observed that a bar association can not restrain advocates from appearing on behalf of and defending any individual. 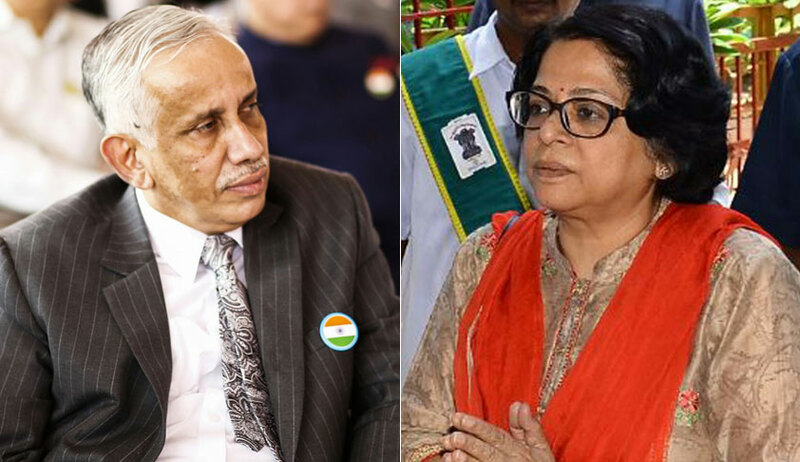 The vacation bench of Justices Abdul Nazeer and Indu Malhotra was hearing a writ petition filed by one Deepak Kalra, who is contesting several matters against his estranged wife, and is aggrieved of the Jabalpur District Bar Association passing a resolution prohibiting advocates from representing him. On June 13, the apex court had issued notice to the state of Madhya Pradesh and the Bar Council of India on the petition. “You have nothing to worry about...if such a resolution has been passed, it will be withdrawn”, observed Justice Nazeer on Friday. “One thing is clear, if the district bar association has passed any such resolution, it could not have done so...no one can be denied the right to legal representation”, concurred the Counsel appearing for BCI. However, he submitted that argument that the bar association had passed the impugned resolution was so far found to be prima facie incorrect as what has been annexed to the petition is a newspaper report. On the request of the petitioner, the bench on Friday issued notice for the limited purpose of availing the services of the Supreme Court Mediation Centre, subject to the petitioner bearing the cost of commutation, boarding and lodging and legal representation, if any, that may be incurred by his wife. The petitioner has contended that In March, he had appeared before a court in Jabalpur, Madhya Pradesh in connection with a case involving his wife. After the hearing, the counsel representing his wife (respondent no. 6 in the petition) had falsely accused the petitioner of slapping him. This had led to a a ruckus on the court premises and the petitioner was beaten up and taken to the police station. On March 15, the day the petitioner was released on bail, he was informed by his counsel that the Jabalpur District Bar Association has issued instructions prohibiting advocates from appearing for him and, therefore, he would not be representing him. On March 19, a newspaper also carried a report about such an instruction being issued by the Association.On May 16, the petitioner moved the National Human Rights Commission where he also raised the issue of his harassment in police custody. After getting no redressal, the petitioner has now approached the apex court. In the present petition, he has relied on the recent observation in Mohd Akhtar v. State of Jammu and Kashmir (2018), wherein the bench headed by Chief Justice Dipak Misra had noted that a free and fair trial is the fundamental right of an accused and the right to an attorney has to be read as an integral part of the said right. In the light of similar instances as in the 2012 Nirbhaya gangrape case, he has also sought a direction to the BCI for framing of guidelines prohibiting advocates’ body from interfering in the discharge of an individual advocate’s duty towards his client.